Magical beings are known for their great sense of fashion. But who stitches together all of their stories? Meet the Fairy Tailor, hard at work in her enchanted shop. 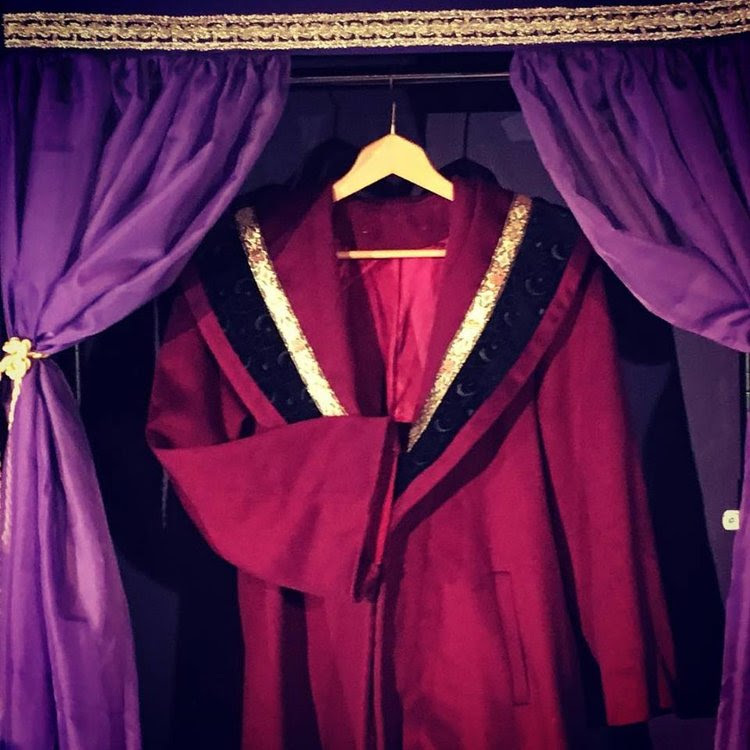 Watch as everyday garments become extraordinary characters, and share stories of bravery, from “Little Red Riding Hood(ie),” to “The Emperor’s New Clothes.” With the audience’s help, the Fairy Tailor summons the courage to take a stand against a giant, crafting a solution that combines cleverness with creativity. This colorful, interactive production is guaranteed to inspire audiences of all ages. 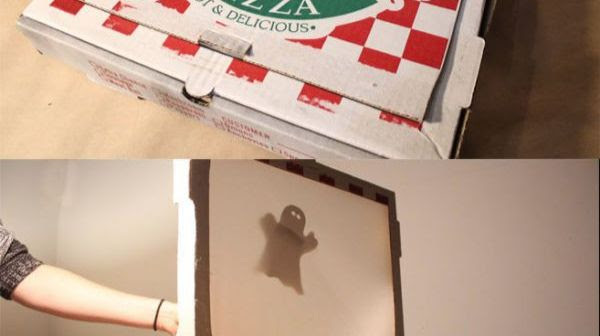 Kids get the chance to build thier own Pizza box puppet show! Sometimes Pizza Boxes can’t go in the recycling, so what do you do? Turn it into a puppet show, of course! 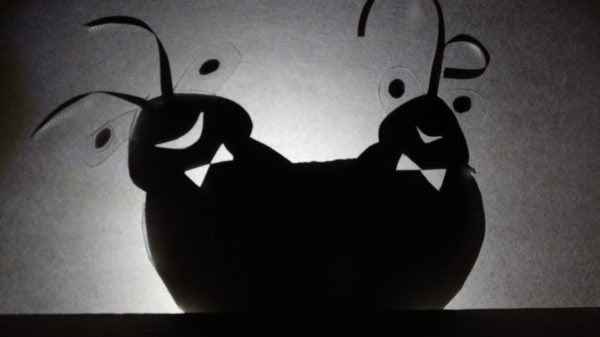 In this workshop, Sarah Nolen guides you through the simple steps to turn an empty pizza box into a shadow puppet stage, and how to tell stories with shadow puppets. With this workshop, you can make a show and take it to go! Workshop fee $10. Sarah Nolen is a puppeteer and filmmaker originally from Austin, Texas. 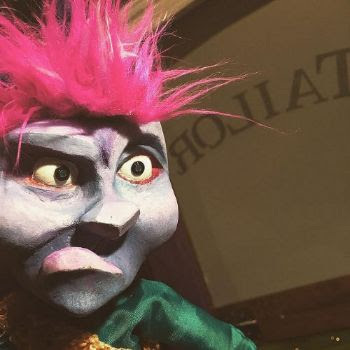 As Puppet Showplace Theater’s resident artist, she performs regularly for youth and family audiences and teaches puppetry in camps, workshops, residencies, and evening adult classes. 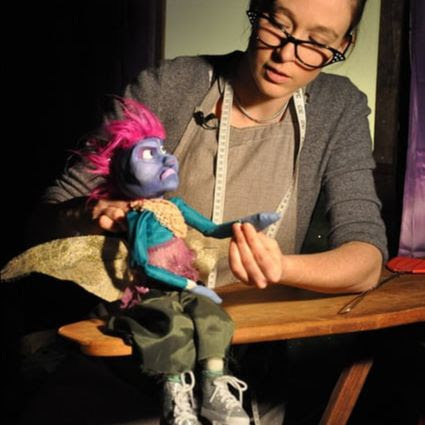 Sarah earned her BFA in film from Southern Methodist University, and an MFA in Puppet Arts from the University of Connecticut. Known nationally for her versatile, witty, and innovative work across multiple puppetry styles, she has appeared in the National Puppet Slam, at the Puppets in Paradise Festival, and the Out of Bounds Comedy Festival. Sarah has toured internationally as part of the ensemble for Reverse Cascade, and has performed as principal puppeteer for the immersive multi-media show Pip’s Island in NYC. In Boston, she has worked closely with the Boston Pops Orchestra, performing as a puppeteer/narrator of “’Twas the Night Before Christmas,” and again as a designer/builder of the Arthur Fiedler puppet for “Puppets Take the Pops.” In addition to her work in puppetry, Sarah is an experienced filmmaker with credits that range from reality shows and commercial broadcast TV to Indie features and web ads. In 2015, she received the Mister Rogers Memorial Scholarship in support of her television pilot Treeples, a show geared towards empowering girls, which screened at film festivals across the U.S.
us when making your reservation. 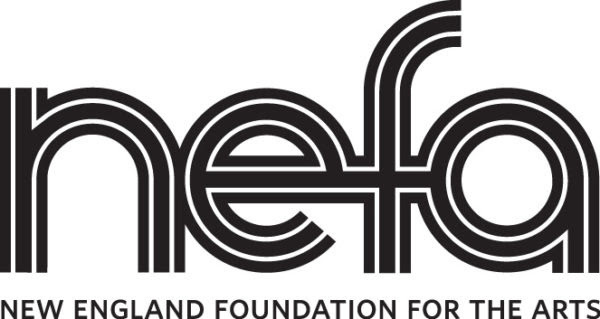 Many thanks to the New England Foundation for the Arts and The Wolf Kahn and Emily Mason Foundation for their support of the Winter Sunshine Series for families. A dear friend of sandglass who has been presented at past Puppets in the Green Mountains festivals graces our community again with a special musical program at The Stone Church in Brattleboro. Yael Rasooly is a visual theater director, actress, singer and puppeteer. Born in Jerusalem in 1983, she trained as a classical singer and studied theater design in London. Her distinct theatrical language, which she began developing at School of Visual Theatre in Jerusalem, is based on a multidisciplinary approach, combining different forms of theater, puppetry, visual art and music. 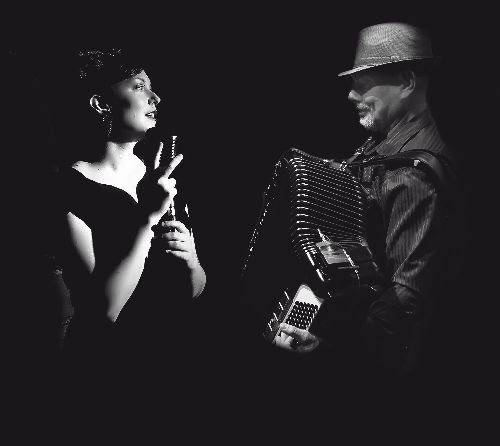 Her theatrical shows include Paper Cut, winner of the Excellence Award at the New York International Fringe Festival, the House by the Lake, a musical cabaret for actresses, dolls and objects depicting three sisters in hiding during WWII and Bon Voyage, based on the stories and in collaboration with acclaimed author Etgar Keret.